Marta Spendowska - Cate Blanchett, regreened. 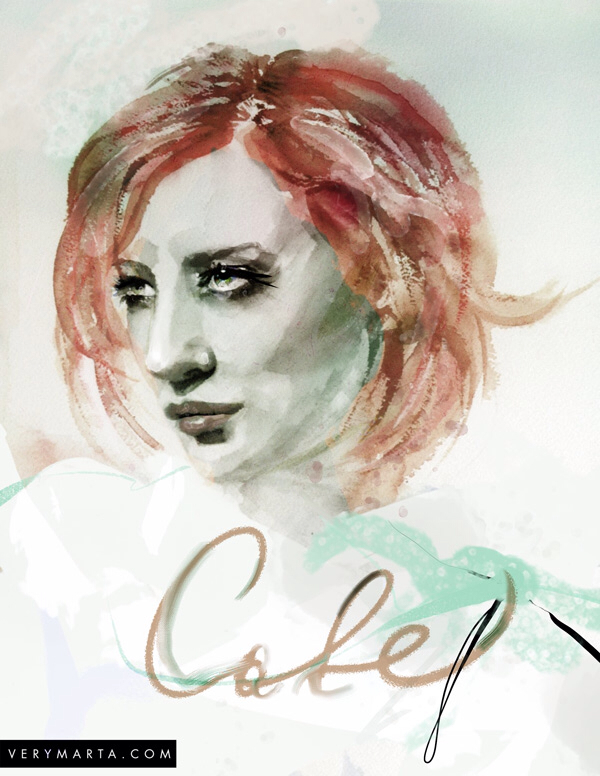 Watercolor portrait of Cate, the most beautiful and funny. I've painted Cate many times. As wel as Juliette Binoche. Love them. This one I set in greenish tones.